The highly anticipated Labor Day Weekend is just around the corner, making this long holiday infamously known as one of the most famous vacation and party seasons in Asia. The hottest spots on land, all the way to the coast will be visited by a sea of tourists, families, college students and everyone across the board. 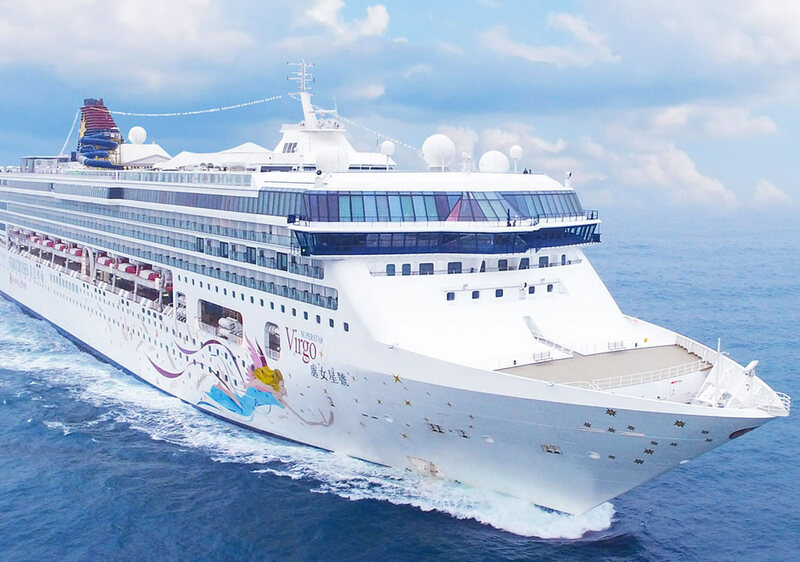 This year however, the holiday will also shine the spotlight far from our shores as the Star Cruises “Superstar Virgo” takes the celebration across South East Asia by sailing from the Philippines, to Japan, to Taiwan and back – with Tom Taus headlining the line up of this 5 day party cruise. Star Cruises gives Labor Day weekend a unique “spin” as Tom Taus takes you on this adventure aboard “Beat Ship” by Zouk across Asia. Chroma Music Festival is always one of the most awaited iconic summer music events in the country flooded with a sea of colorful lights and people. Headlining the international line up for 2018 is DJ duo Rave Radio and Mashd N Kutcher, with Tom Taus representing the Philippines with some of the top dj’s in the country. 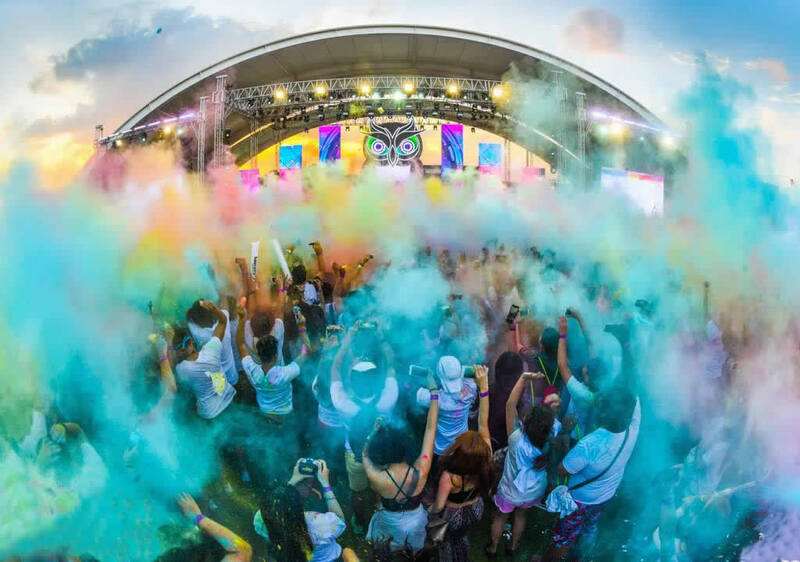 Memorable activities at the highly-anticipated Chroma event include the powder toss and the “Chroma Chameleon” where the sky is painted with different hues during the festival. The best part of the event however, is that the Chroma Community is donating part of its proceeds to the Black Pencil Project, a volunteer group helping children from indigenous communities. With color, music and a good cause at it’s best, Chroma Music Festival is surely one of the highlights of the year. Incubus, one of the most iconic bands from the 90‘s has returned to Manila for another sold out concert at the Araneta Coliseum. Tom Taus was selected to play a 30 minute set to open up the show as a special guest performer, pumping up the crowd and setting the right mood to start the night. 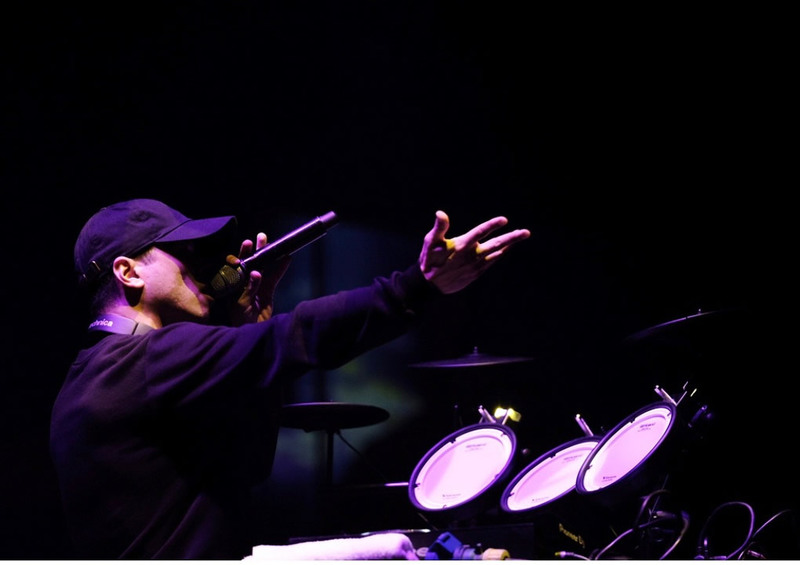 With Tom kicking the night off, the Philippines was more than fulfilled as Incubus performed some of their new and classic hits including the songs “Drive”, “Pardon Me” and much more, taking people on a journey that they would once again never forget. The legendary nightlife of Tokyo just got even better as “Villa Tokyo” opens its doors at the heart of Ropponggi. This popular area is known as the “quintessential Tokyo postcard of neon-lined streets, crowded with energetic party-goers”. 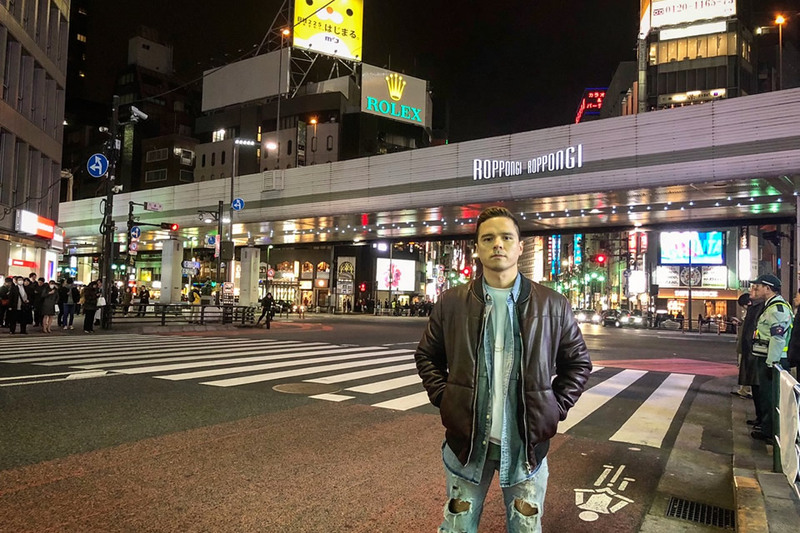 Villa Tokyo kicks off by showcasing acts such as Quintino, Dub Vision and Danny Avila, along with Tom Taus and other local and international DJs headlining their opening months. Villa Tokyo represents the essence of great company, good music and an unforgettable experience – right in the heart of one of the most iconic cities in the world. 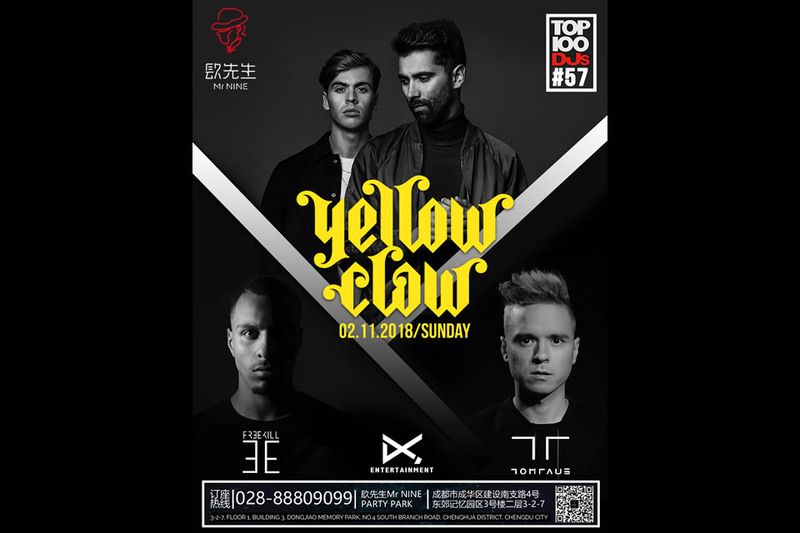 Chengdu, one of China’s most breathtaking cities is about to explode with stars as dj’s Yellow Claw, Free Kill and Tom Taus are all set to perform in a one night only showcase. On February 11, Yellow Claw (#57 on DJ Mag’s TOP 100 DJ’s) and Free Kill, who is currently signed under DJ Snake’s label “Pardon My French”, together with Tom Taus, will be bringing in massive tunes to newly opened super club “Mr. Nine”. The night sky’s brilliance that converges with Chengdu’s nightlife scene, will surely bring this city on a higher level as these colossal artists will surely be rocking the dance floor. Vibrant costumes, street dancing, and an endless scene of brightly painted faces – this happens every year during the month of January, as a town in Northern Negros annually celebrates the “Dinagsa Festival”. This weeklong celebration is an endless colorful party thumping with the arithmetic beating of drums, painted faces, and a whole lot of dancing. Dinagsa refers to the Hiligaynon word “dagsa” which means to come together in groups. The event draws in over 20,000 people, with everyone flocking, or “dagsa”, their way into the streets of Cadiz City- a glimpse of the sea of people goes on as far as the eye can see. Drums on the stage and drums on the streets, both the crowd and DJ Tom Taus ignited so much energy that made the crowd dance until dawn. Exiting a year and entering a new one includes epic memories for most people, and many will agree that one of the best ways to welcome the new year is on a beautiful beach with amazing music. 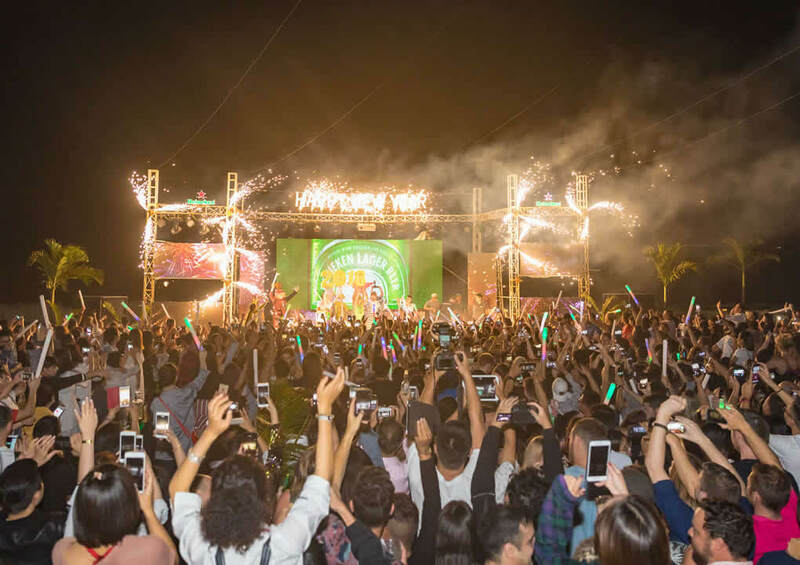 With one of the most famous coasts in Vietnam, Nha Trang Beach welcomed the new year with a bang as Tom Taus headlined the celebration on the sands of “Sailing Club Nha Trang”. Established in 1994, Sailing Club is as iconic as it gets when it comes to nightlife destinations in Vietnam. For the last 24 years, Sailing Club has brought in thousands of guests from across the world, to ring in the new year in an extra special way. 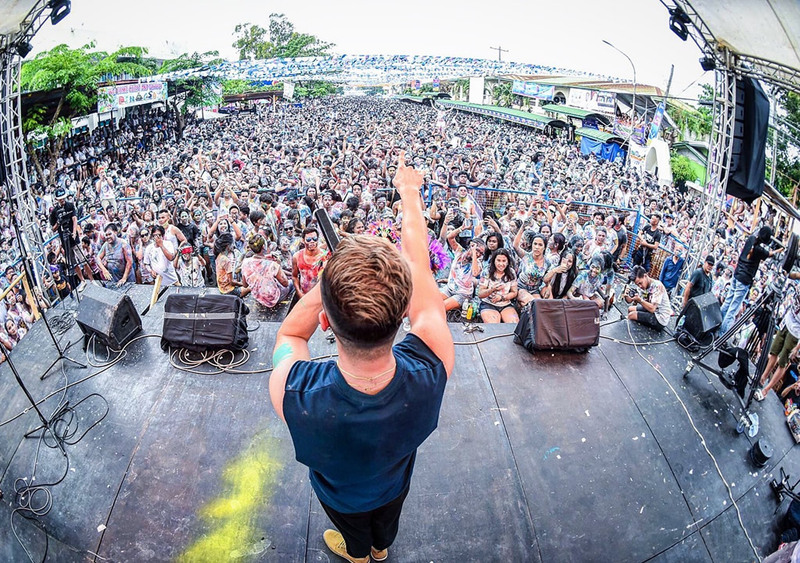 With Tom Taus headlining the celebration on the shores of Nha Trang Beach, it surely was the perfect combination to welcome in the new year.